Next Monday, October 1, is fall picture make ups. If you are in grades 6-11 and did not get your picture taken, or you do not like your first picture, plan to be there on Monday. 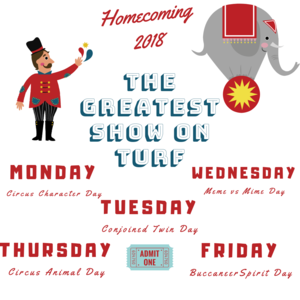 Ms. Lensink will send out a schedule to teachers, but most likely, middle school will go during first period and high school will go during second. We are looking for a few additional volunteers for the MSHS copy room. Dependability and attention to detail are a must! You should also be able to navigate stairs and stand for long periods. The available shifts for fall semester are on Tuesday and Friday mornings at 8am. If you are interested and able to commit to a regular 2-3 hour weekly shift, please email the MSHS copy room coordinator, Latisha Shields at rogerandlatisha@gmail.com. We are changing up the Walk-A-Thon this year and doing a FUNrun with Boosterthon. Middle Schoolwill have a color run on Oct. 26th in the afternoon. Be sure to bring a towel for your car or the bus,because it will be messy. 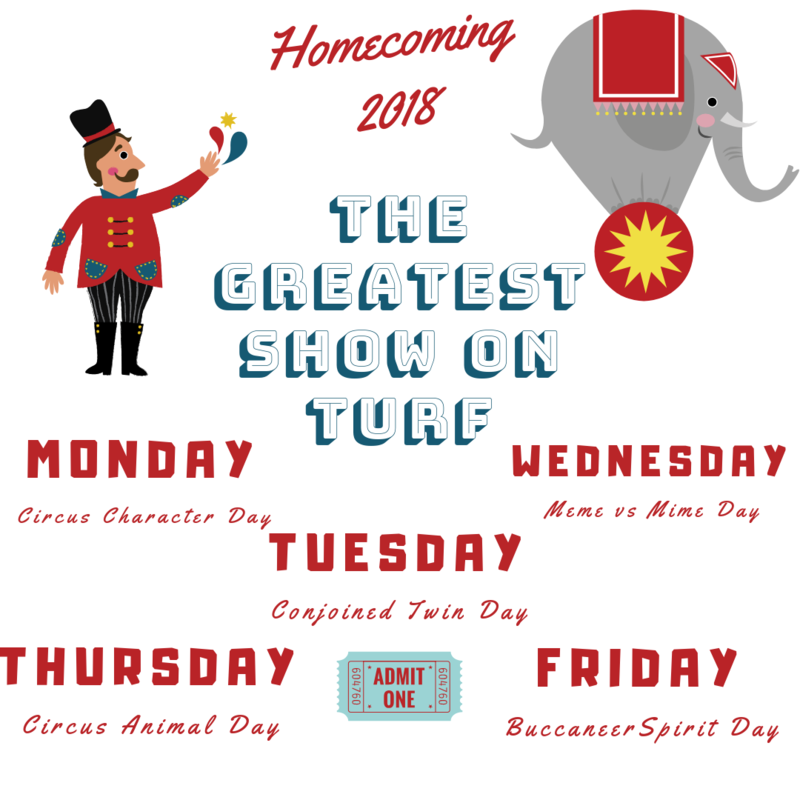 All pledges will be done on line and when a $25 level has been met, thestudent will receive a FREE spirit shirt to be worn at the event and the rest of the year. There will beconcessions also at the FUNrun, so bring your dollars. We have a new business sponsor form and a deadline of Sept. 28th for those sponsors. This yearevery student who meets or exceeds the $25 pledge amount will get a free spirit shirt (see attached)and the Business Sponsors will be on those shirts. The spirit shirt can be worn all year on spirit days.